Food Enzyme Dietary Supplement. 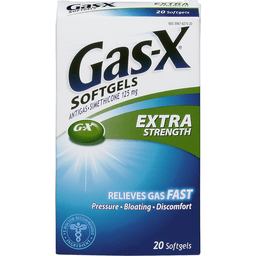 Contains a natural enzyme that helps digest many gas-causing foods. Eat the foods you love! Gluten free. 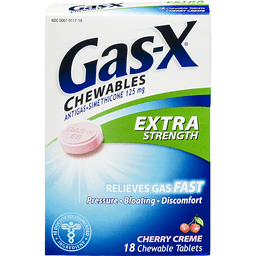 Take right before your first bite to help prevent gas, bloating, and discomfort before it starts. 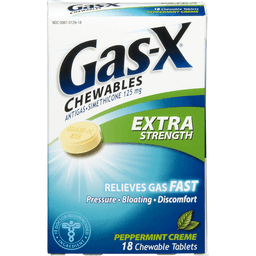 Take Beano before and there'll be no gas. 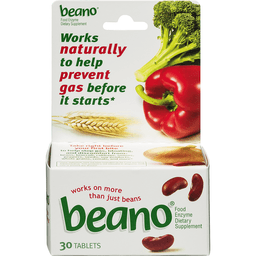 How Beano Works: Beano contains a natural enzyme that helps digest the complex carbohydrates found in many foods, so they don't cause gas, bloating and discomfort. Beano helps digest many foods including: beans, cabbage, cucumber, peas, broccoli, carrots, leeks, peppers, beets, cauliflower, lettuce, soy, brussel sprouts, corn, onions, whole grains. And more! For a complete listing of foods visit www.beanogas.com. Questions? 1-800-257-8650 weekdays. www.beanogas.com. Beano helps stop gas before it starts! (These statements have not been evaluated by the Food and Drug Administration. This product is not intended to diagnose, treat, cure or prevent any disease.) Made in Japan.